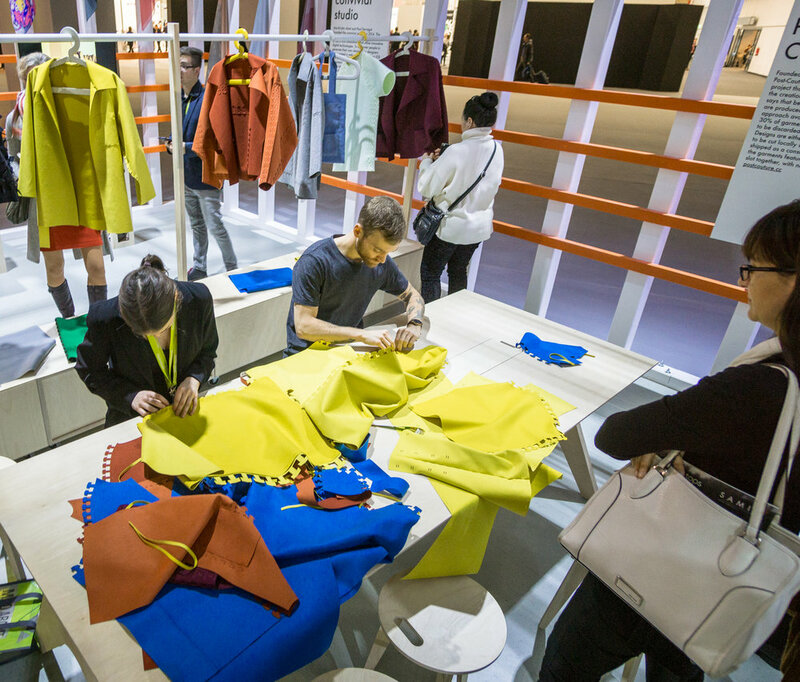 For four days every January the design world descends on Frankfurt for the annual Heimtextil textiles fair. 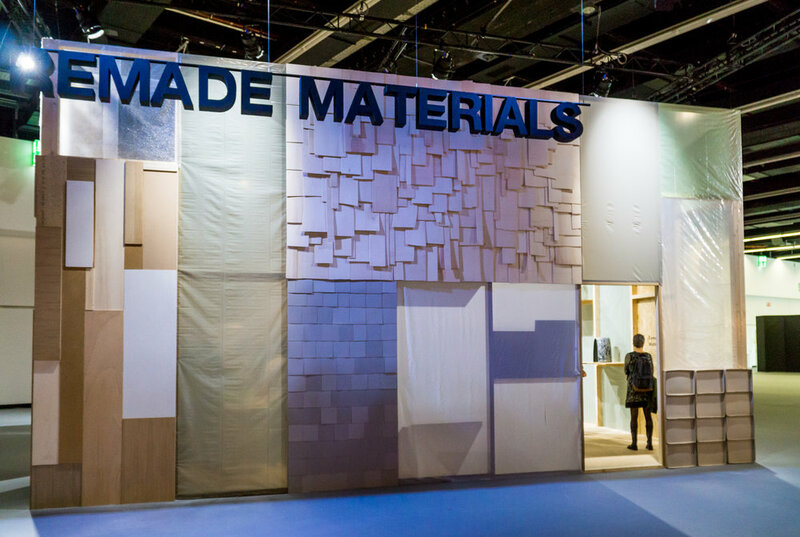 Of the early yearly international interiors and design fairs – flooring at Domotex in Hannover, furniture at IMM in Koeln, home fashions at Maison & Objet in Paris and Stockholm Design Week, Heimtextil is the first and foremost. 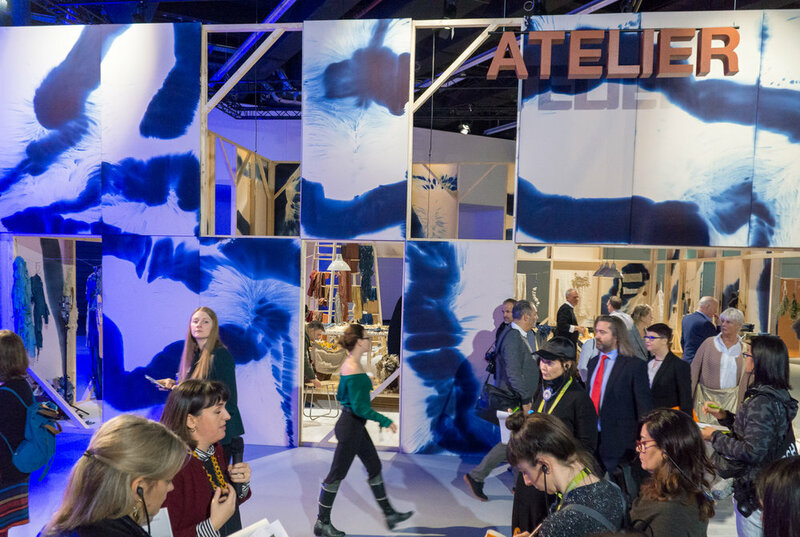 This is because Heimtextil goes above and beyond with its Theme Park trend exhibit, which takes up the better part of an entire hall in the massive Messe Frankfurt fair grounds. 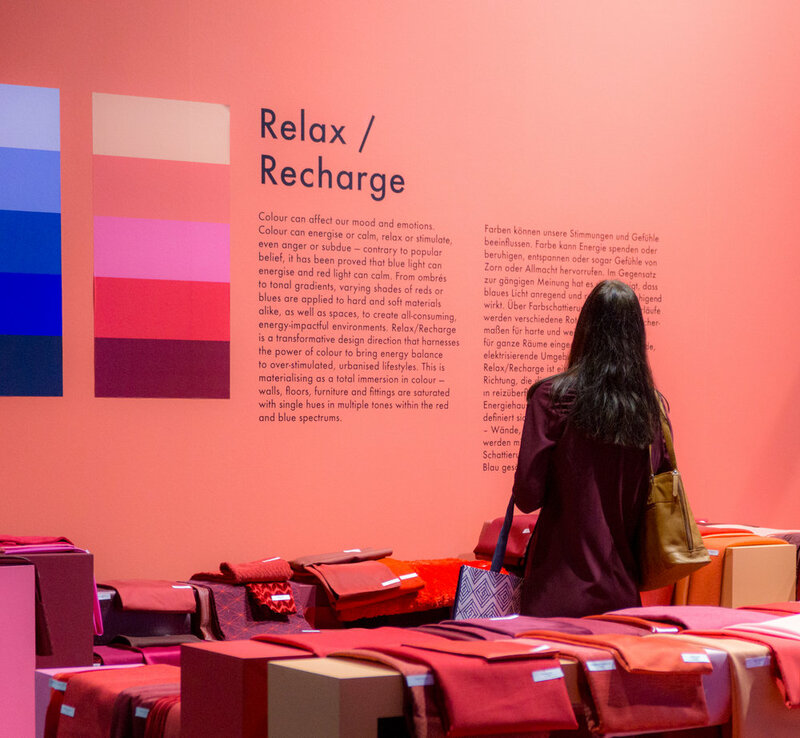 The trends are distilled by the fair’s Trend Table, a group of seven international trend forecasting agencies, who decide on a theme and collaborate on how to communicate the trends and concepts under that theme. You can read on for more on these concepts. They're also explained as you click through the gallery at right. 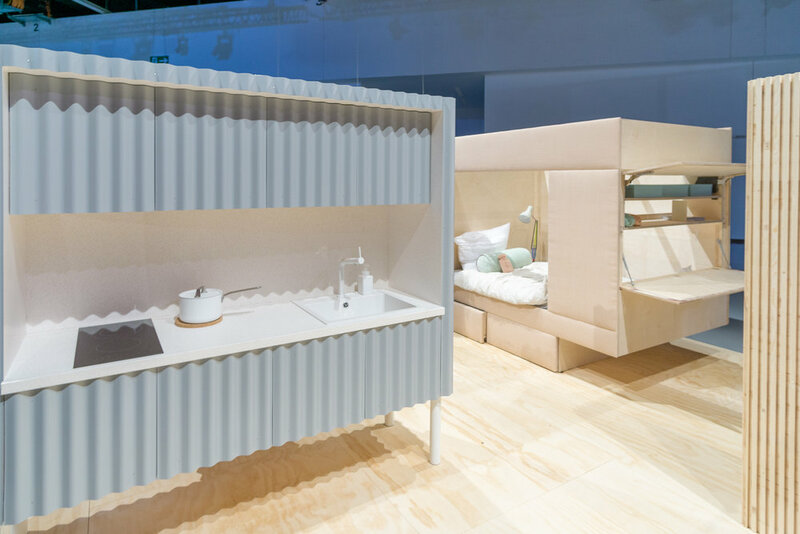 The Micro Home pavilion presents an exclusive solution to this, by London's Studiomama label. The inventors of the “13m2 house” use every corner of the minimal living space. Thanks to the superb multi functionality of the cleverly designed furnishings, the interior can be easily converted and thus offers all the essential functions of a flat with normal proportions. The subtle color scheme of Soft Minimal (see below) provides the necessary visual freedom. Global developments such as digitalization are fundamentally changing the relationship between manufacturer and consumer. This is already evident today in the maker movement, something that has also had a lasting influence on textile production. 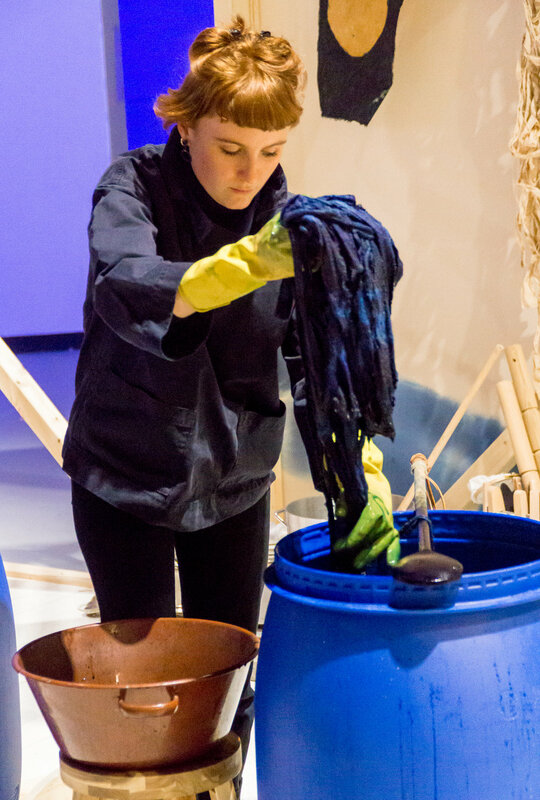 The Theme Park provided two current examples of this: in the studio, Lola Lely and Bristol Weavers Mill dye and process fabrics in a traditional manner. 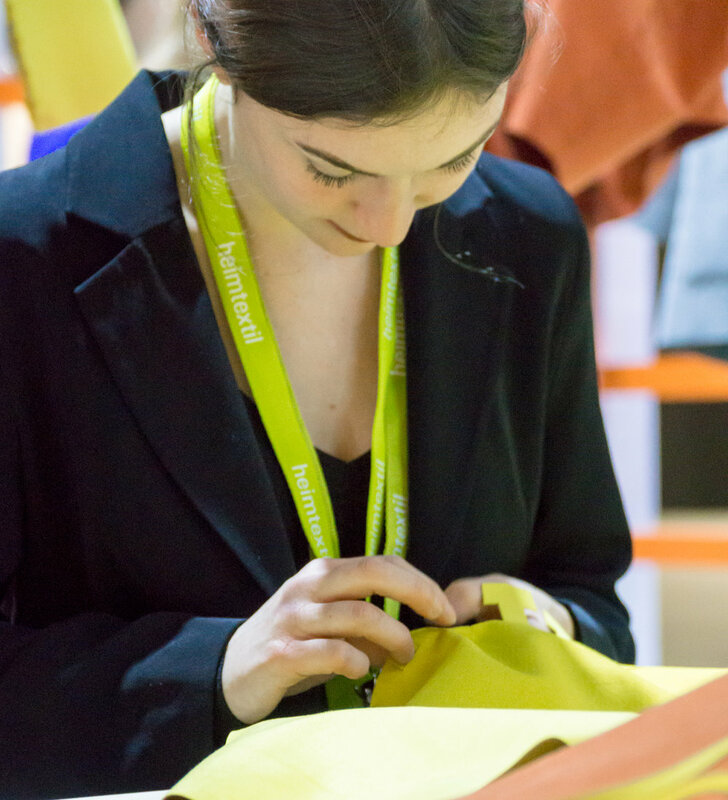 The results grew over the course of the trade fair to form an overall work of art thanks to the participation of Heimtextil visitors. 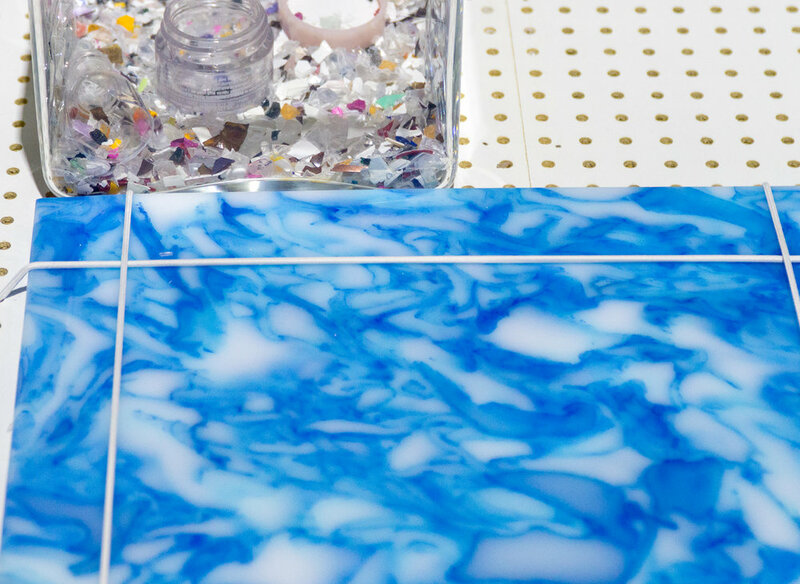 With the striking indigo and natural tones as well as the deliberately imperfect designs, the project is part of the Perfect Imperfection design trend. 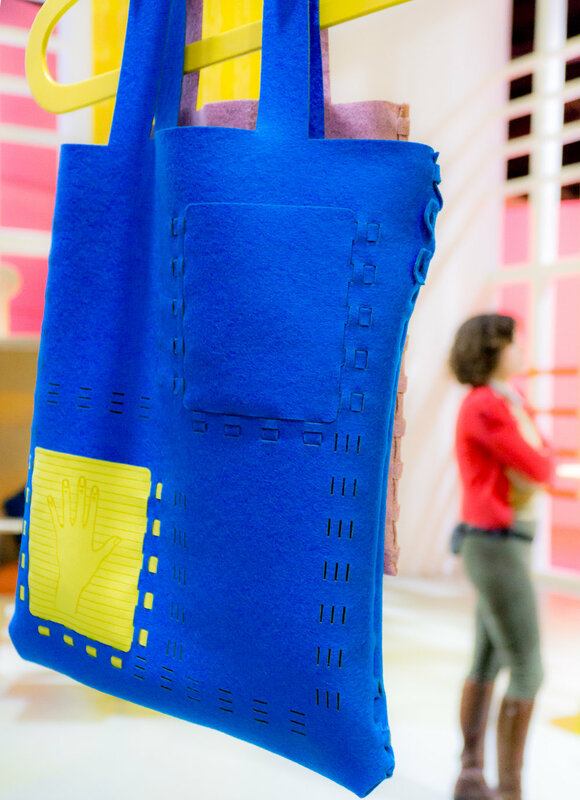 At the same time, the Dutch label Post Couture is showing how fashion can work as a DIY kit in the Fab Lab. 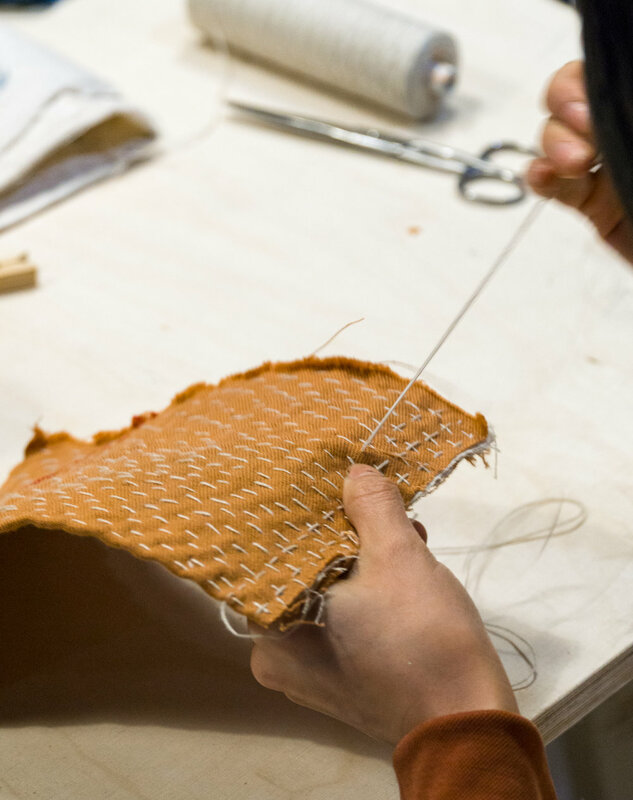 An innovative connection system makes sewing superfluous and deliberately draws attention to the DIY making process. 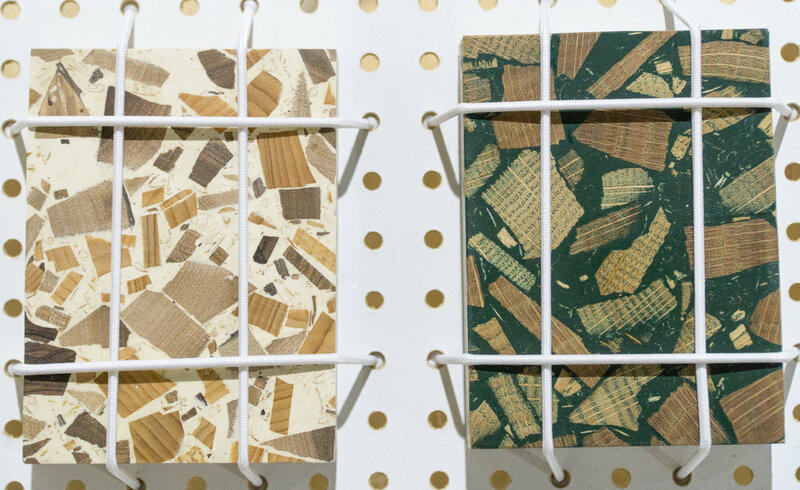 The strong red, blue, green and yellow tones of the Adapt+Assemble design trend highlight this effect. The limited living space available in the world's megacities presents interior design with well-known but also very special challenges. 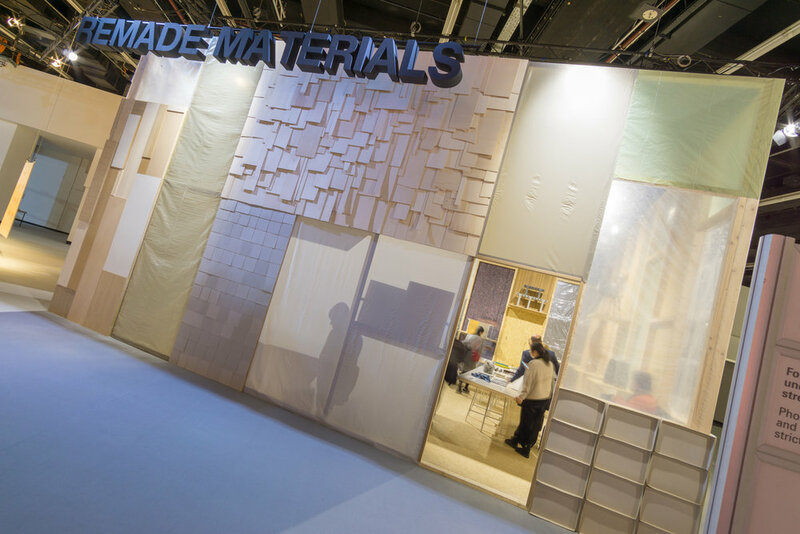 The Micro Home pavilion will present an exclusive solution to this by London's Studiomama label. The inventors of the “13m2 house” use every corner of the minimal living space. Thanks to the superb multi functionality of the cleverly designed furnishings, the interior can be easily converted and thus offers all the essential functions of a flat with normal proportions. The subtle color scheme of Soft Minimal provides the necessary visual freedom. 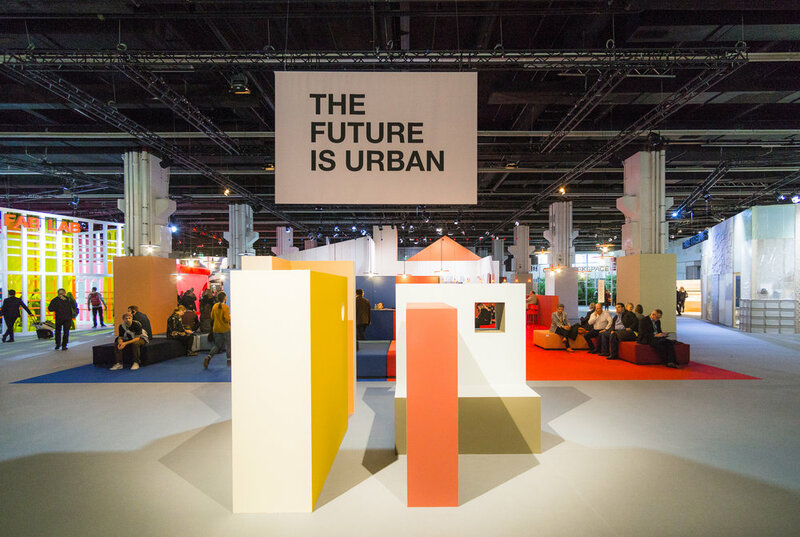 Urban living systems are multifunctional and can be adapted. Soft Minimal focuses on interior designs and products that appeal because of their functionality and are valued for a lifetime. Cosy materials – wool, felt, linen and bouclé yarn – give a minimalistic ﬂat some warmth and personality. A reserved color palette of muted pastel colors and neutral shades complemented by matte black ensures timeless elegance. 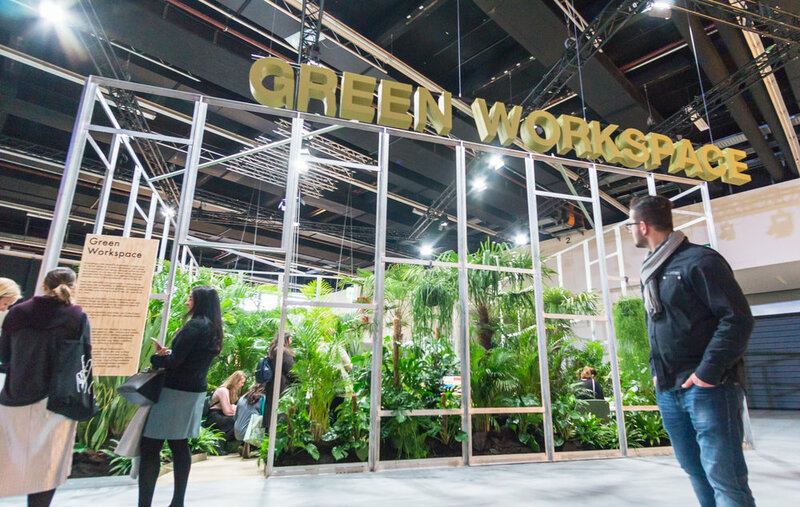 Designers transform interiors into green oases in order to use nature to achieve an increased sense of well-being. Green is regarded as the most relaxing color for the eye. Lush green shades are used to refresh both body and soul. Dark forest and sage green are mixed with matt pink. Textures that imitate nature ensure a full, soft feel.